Stock up and always be ready. 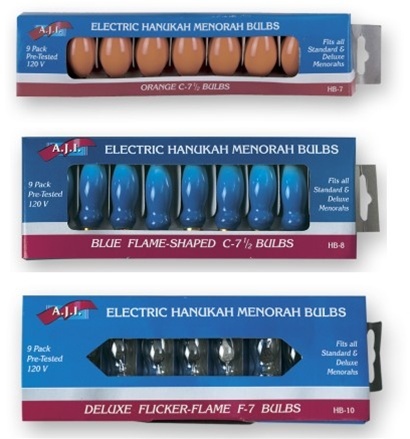 Available in orange, blue or clear (flickering). 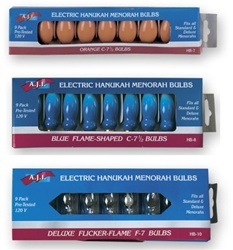 Nine bulbs to a pack; sold only as a two pack in single colors. Choose an option below.